Tristan Coelho is an award-winning, Sydney-based musician who composes concert music and film scores. With an interest in a wide range of music from experimental classical and electronic to jazz and non-western traditions, he strives for a unique balance of elements in his scores, sometimes familiar and at other times less so. This diversity of sound worlds is mirrored by the range of performance venues he has worked in including art galleries in London, 12th-century churches in France, theatres in the Netherlands, shipping containers and pubs as well as traditional concert settings. His music draws inspiration largely from either nature, especially the idea of amplifying otherwise soft and delicate sounds, or conversely our digital, data-driven world. Project highlights include read/write error, a commission for Ensemble Offspring’s 20th year celebrations, Smell of the Earth, commissioned for the Canberra International Music Festival and performed by Tambuco Percussion, and works for the Song Company, the Chronology Arts Ensemble and the Kammer Ensemble. Tristan has written for some of Australia's most outstanding soloists including percussionist Claire Edwardes, pianist Zubin Kanga, flautist Lamorna Nightingale and recorder player Alicia Crossley. In 2016, Tristan was a finalist in the Instrumental Work of the Year category in the APRA Art Music Awards. In 2012 Tristan was co-commissioned by the Adelaide Symphony Orchestra and the Oz Asia Festival for the ensemble work, As the Dust Rises. His orchestral debut was in 2005 with Glass Canvas performed by the Melbourne Symphony Orchestra, conducted by Martyn Brabbins as part of the Cybec 21st Century Composers’ Program. In 2014, Tristan was invited to the Etchings Festival held in Auvillar, France where his work Ripples was premiered. He has appeared at the Young Composers Meeting hosted by Orkest de Ereprijs, the Dartington International Summer School, the NYU/ASCAP Film Scoring Workshop and the Internationale Ferienkurse für Neue Musik, Darmstadt. Tristan's experience in music for film and multimedia is diverse including a recently completed score for Australian feature film The Marshes (2017) and numerous other short films and advertising campaigns. Recently, his score for the King Candy Crush Saga Sweet TVC campaign was aired internationally and his work with McCann Health won him a Gold Lion at Cannes and two Gold Spikes at the 2014 Spikes Asia Festival of Creativity. His orchestration and arrangement credits include work for Japanese video game composer Hitoshi Sakimoto, Australian composer Matthew Hindson, oud virtuoso Joseph Tawadros and the Australian Brandenburg Orchestra. Tristan graduated from the Sydney Conservatorium of Music in 2006 and then went on to study at the Royal College of Music from 2007-2008. He has studied composition formally with Michael Smetanin, Damien Ricketson, Mary Finsterer, Trevor Pearce and David Sawer amongst others and piano with Stephanie McCallum. 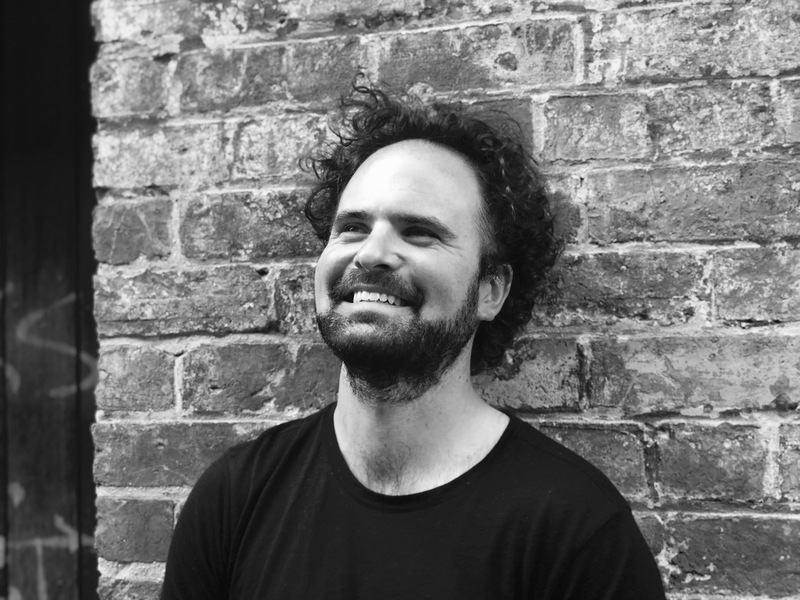 He is a founding member of Sideband, a composer/performer collective which supports emerging Australian musicians and also celebrates works by established composers. Sideband released their debut CD in 2014 and is currently producing their second album. Tristan is an active music educator and is currently Head of Composition and MLC School, Sydney. He is also a sessional academic at the Sydney Conservatorium of Music and regularly runs composition workshops for high school students across Sydney.